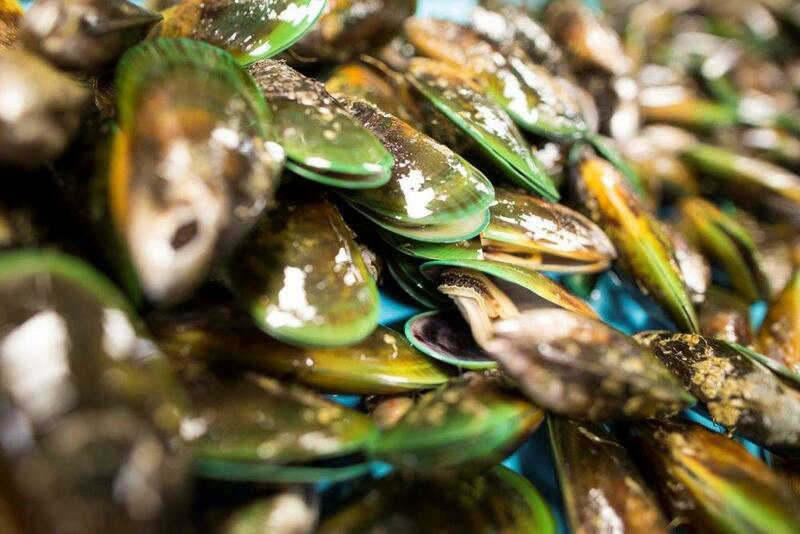 Greenshell™ mussels (Perna canaliculus) are unique to New Zealand making them one of our most iconic seafood heroes. 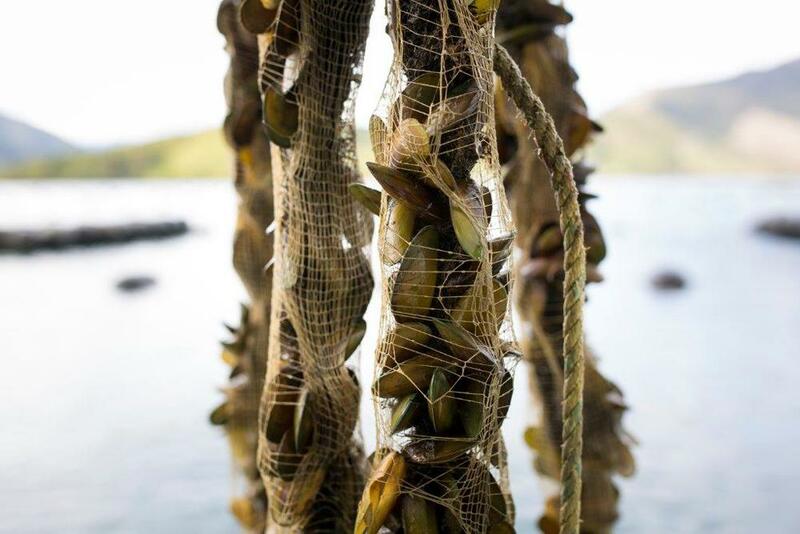 Until now, New Zealand’s mussel growers have relied on catching wild spat (baby mussels) around our coastline. 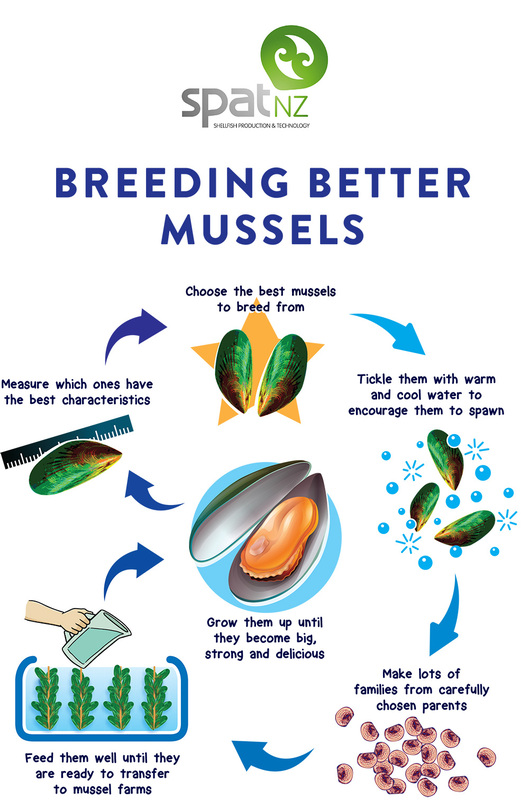 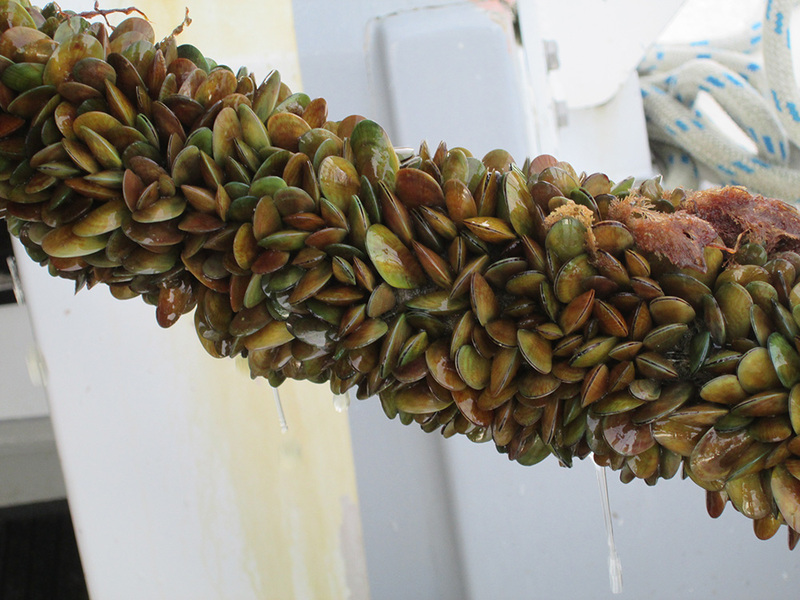 We are pioneering natural, selective breeding of Greenshell™ mussels so our growers have the spat they need to grow the best mussels in the world. 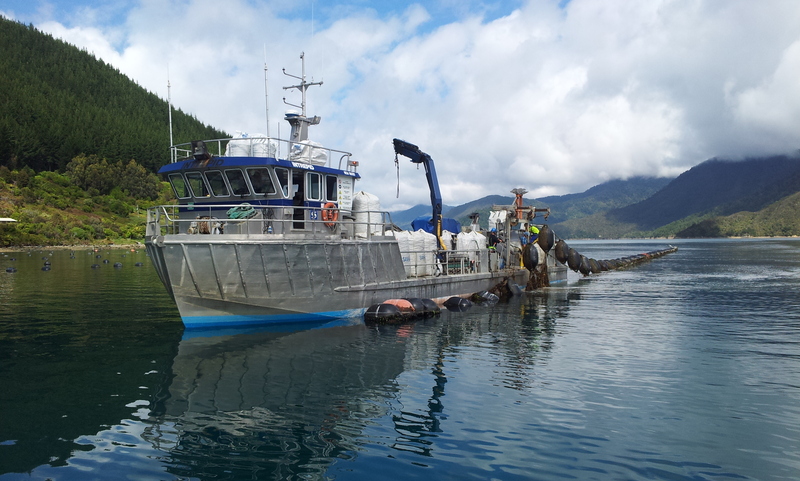 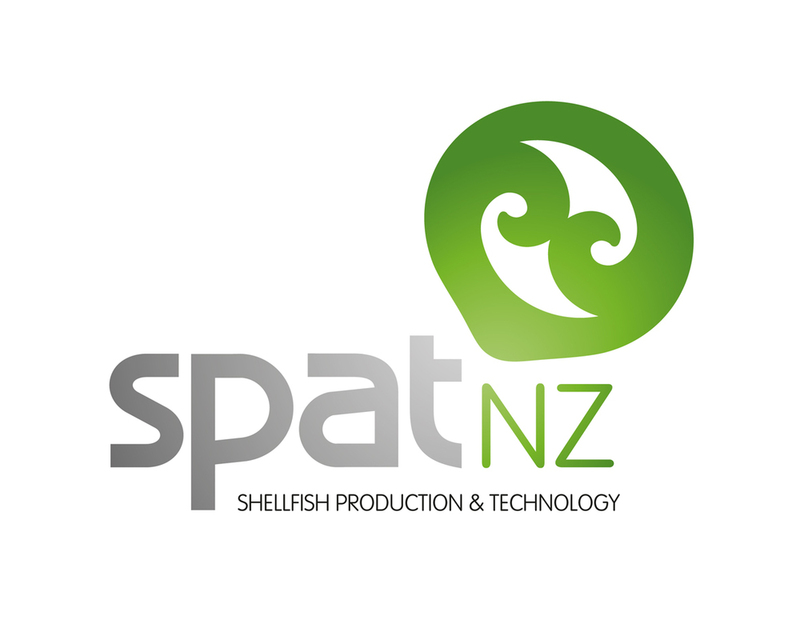 SPATnz, which stands for Shellfish Production and Technology New Zealand Limited, runs a Primary Growth Partnership programme. 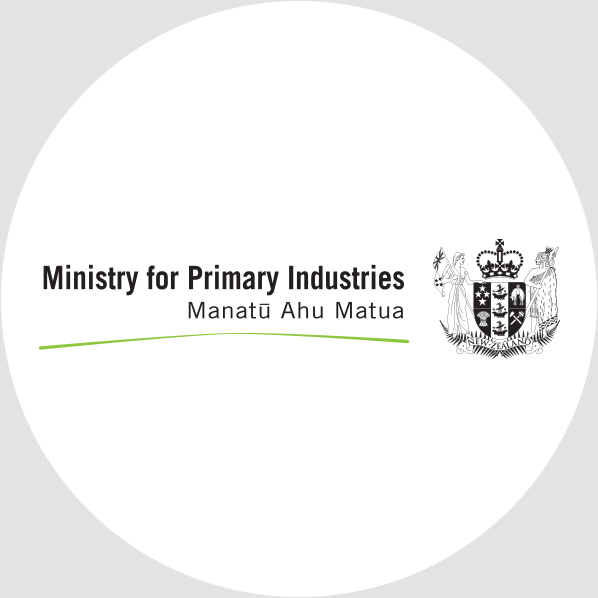 A collaboration between industry and the Ministry for Primary Industries (MPI). 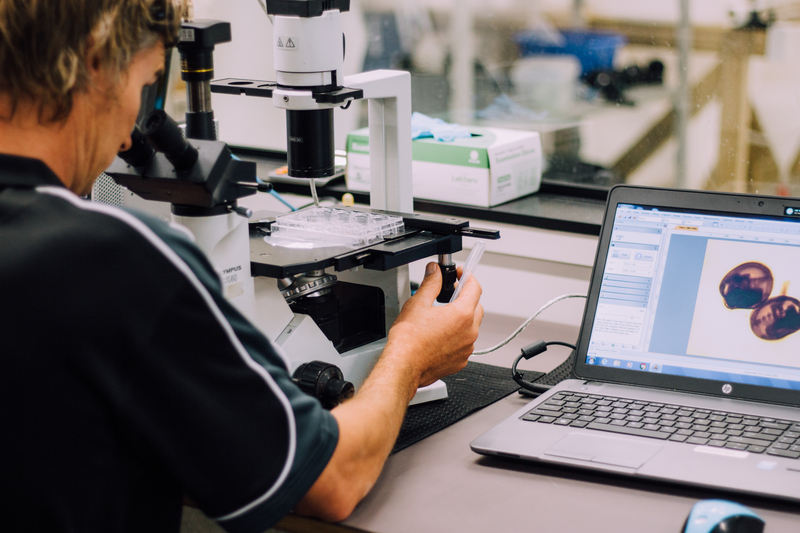 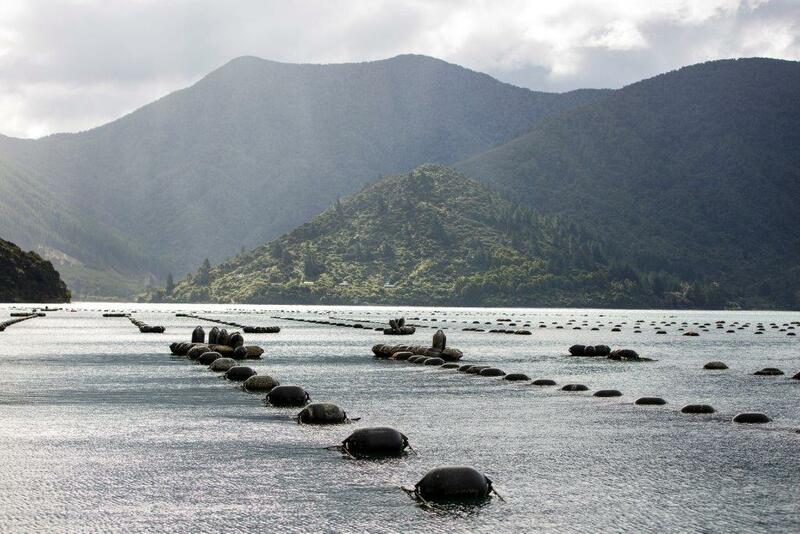 SPATnz’s aim is to produce innovations to advance New Zealand’s mussel aquaculture industry and deliver benefits for New Zealand’s economy. 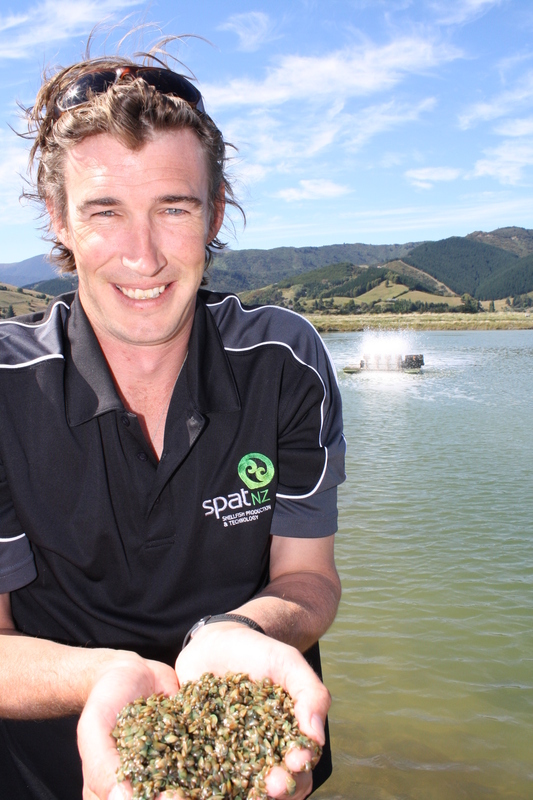 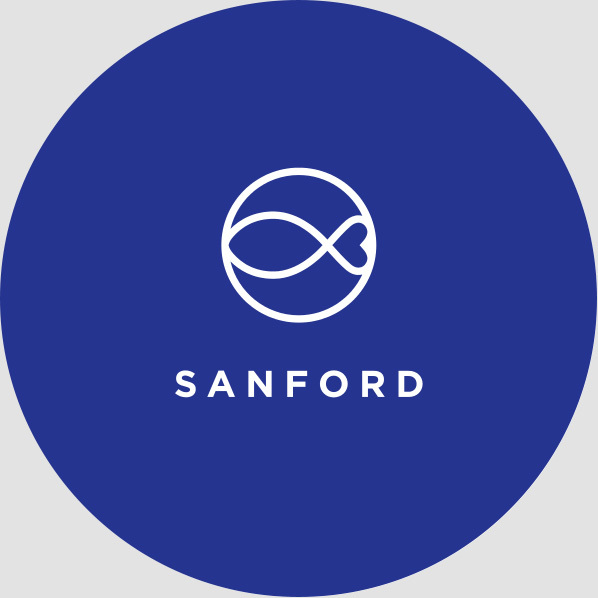 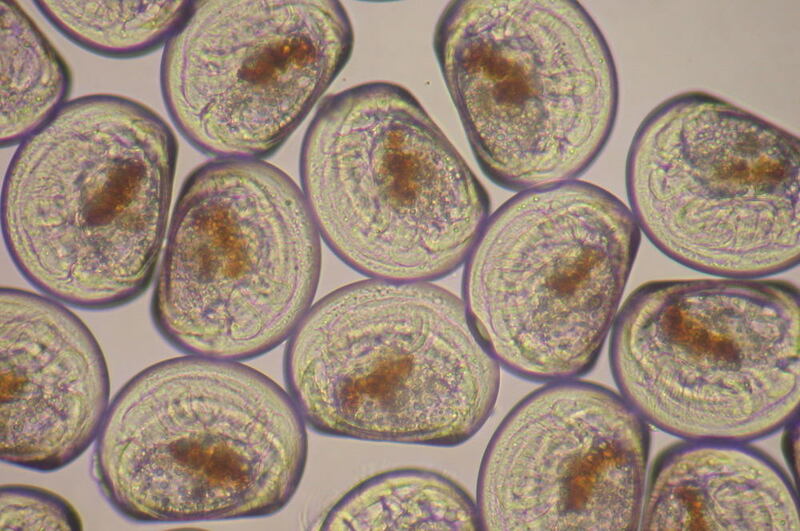 The first crop from the SPATNZ hatchery is now ready to harvest and to eat, after years of investigative work in Nelson, New Zealand..
With a proud 100 year history, Sanford is investing in innovation for the future to put the best New Zealand Greenshell™ mussels onto seafood lovers' plates. 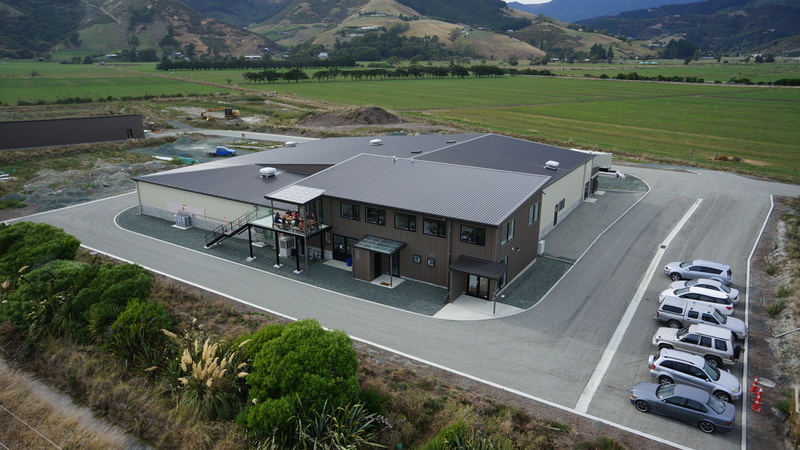 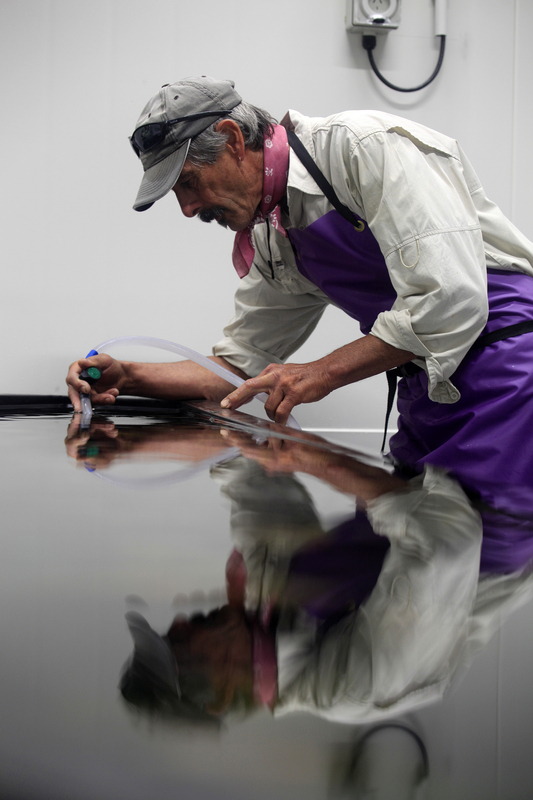 MPI is helping primary industries to reach their maximum potential and to work towards goals like doubling the value of exports by 2025 through Primary Growth Partnership programmes like SPATNZ. 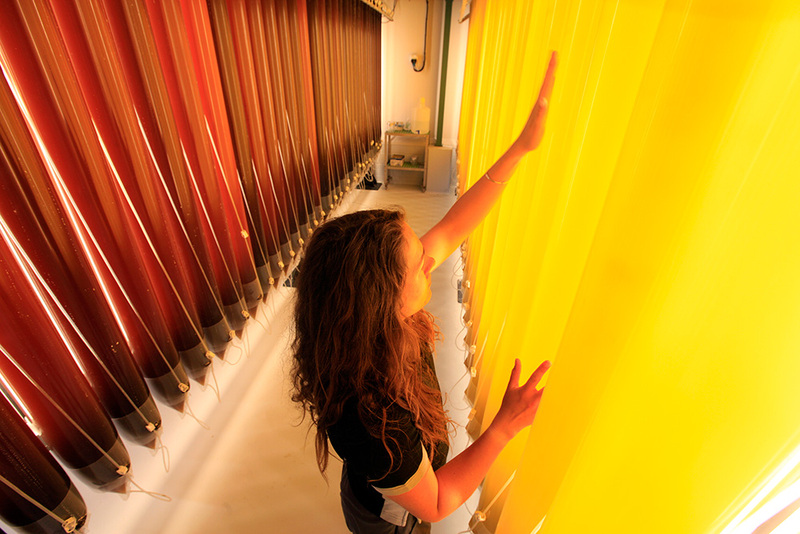 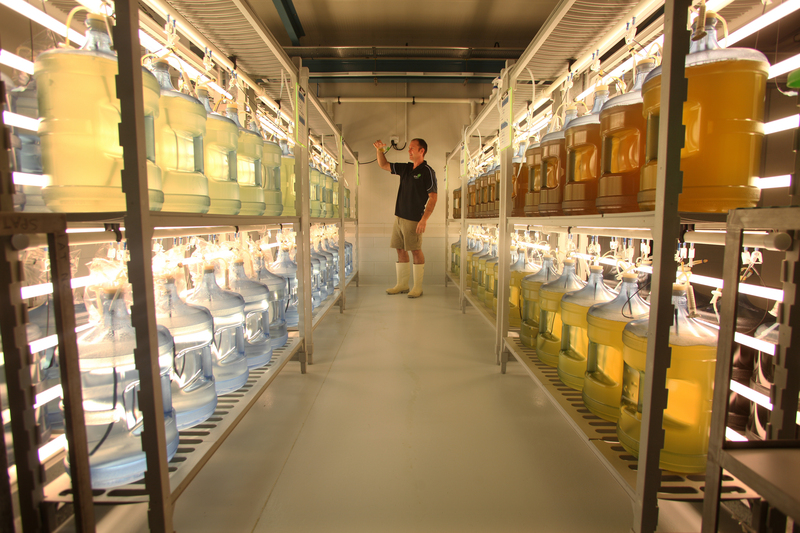 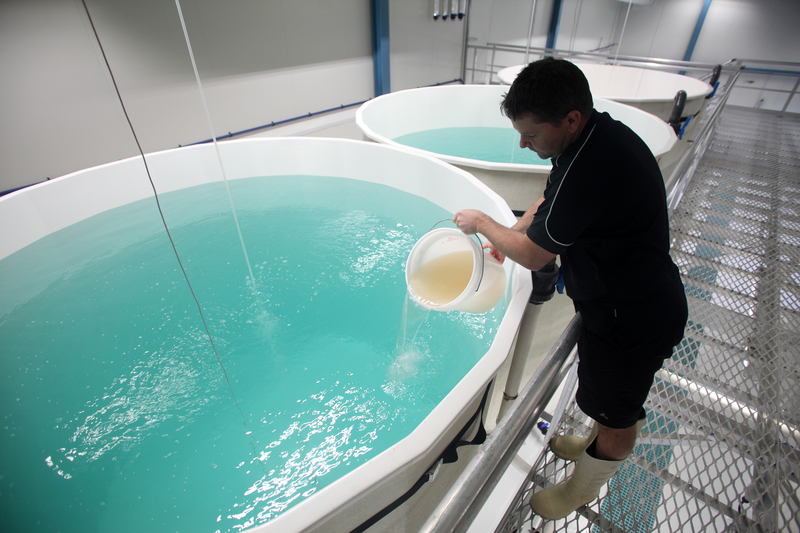 Video: World's first purpose built Greenshell™ mussel breeding hatchery.